Paver block installation can be a real problem if you don’t know where or when to start the construction of your pavement. 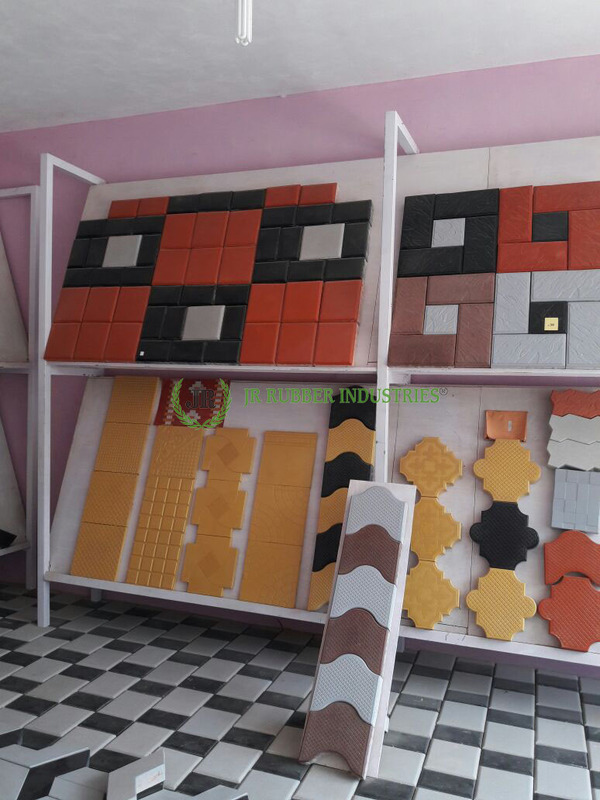 There are things that you must do to make your paver blocks strong like interlocking paver mould, which can provide you with a strong foundation and stability for your paver block design. Then there are things that one must not do, the “Don’ts” not to follow while installing a paver block, for example, one cannot use lightweight paver blocks for their parking tiles, as due to the constant heavy weight vehicles the lightweight pavers may break. One must use paver forms which are heavy and have good quality. Mark all the pipelines, telephone lines and all other resources available under your paver block creation, make sure that you find the proper source and area for your pavement. Rather cutting the corners right where your paver block ends, take a bit more space and make sure to widen the cut. For example, if your pavement in 10×20 do not cut the edges at 10 or 20, but add one inch more and cut 11-21. 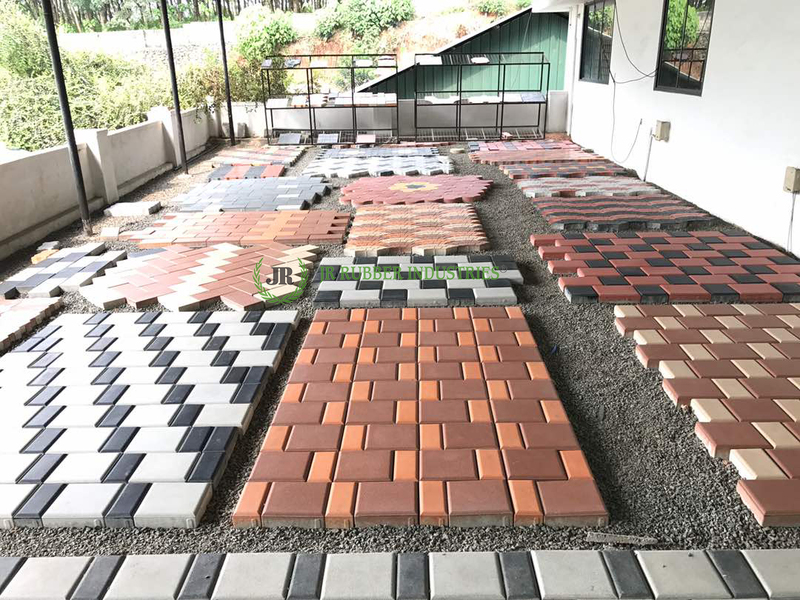 By doing so you are provided with a better chance to have a well-finished paver block that can provide you with a better chance to have a large and ample paver pathway. You cannot assume the amount of cement, quantity of paver blocks and other materials would come in need. So don’t do the calculation of the number of paver blocks you may need, as if you buy them before you might have to make frequent visits to the shop to buy more or either you will have many paver blocks still left with you after the paver block is constructed. A solution to this problem is buying pavers according to the work, for the start of the project have a minimum amount of paver blocks with you, when the project is half over or the minimum amount of the paver blocks get over, consult with your contractor and purchase the paver blocks needed. 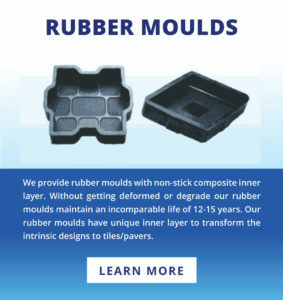 Many people avoid using paver molds under their paver blocks as they feel it is of no use and has a very less benefit. 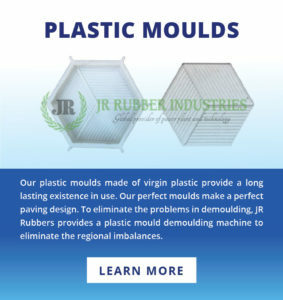 Not using paver molds can result in a less durable paver block design a very fragile design that can dispatch or break any moment. 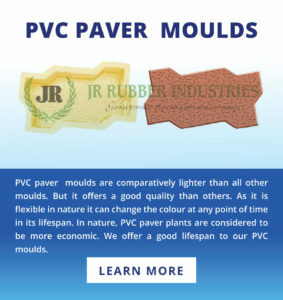 If you use paver molds you can easily avoid many problems in the future related to your paver blocks, in fact you can even provide yourself with a more durable and strong paver block design that can serve you for a long period of time. By using interlocking paver block molds you can also avoid problems like weed and grass growth on your paver block. One can use their maximum time on the construction of the pavement, unlike any other flooring option pavement can be laid easily. Other than all those points there are many more points to be considered while installing paver. Many are not aware of the work involved with the installation of block paving. These factors are not mentioned to scare anyone, but still, a little planning will go a long way. Unilock or interlocking paver blocks provides a brilliant technical assistance for the better installation of pavers. You can follow the do’s and don’ts mentioned below to avoid common mistakes. A scale drawing is helpful than a computer-generated drawing. It is said so because pencil drawing will assist with the planning on the site and also it can help with the calculation of all the materials required. Find a space to incorporate a drainage plan in your plan because many think that water will percolate down through the paving stone joints but this is actually a great mistake. For the good tuning and selection of your product and design, a good plan will help with it. To make the area bigger and bigger is the most heard complaint ever. These words are not a compliment to sell more products but many people have the problem in visualizing their job and they fail to realize that once their yard is set. Rather than an effort a small amount of materials and work is the thing only needed to make your project bigger. Lay your garden hose out to represent the perimeter of the project. Coordinating the delivery of new materials and removing the existing material is the next stage of planning. There will a number of materials you are dealing with and all of it can add with different materials that need to be kept separate. So you should keep a plan before things go as soon as they are delivered. It’s better to do larger projects over a couple of weekends, one for removing existing materials and excavation and the other for paver making and base. Hiring a company is a better choice to save your time. Even though it costs, your works can be made easier and faster if it is done so. You have to decide the design and size of the job you start with the excavation. Mark all gas lines, phones lines and also over-excavate the perimeter of the area. For example, if your enclosure is set for 20✕10 feet then you should extends your base preparation past the finished size. Paver moulds are made in such a way that the base material extend past the paved edge an equal distance of the base depth. Since there are no absolute rules to determine depth a few comments on the depth of the base materials is being necessary. Driveways and walkways requires different amount of quantity for laying base. Basically, to facilitate drainage clay bases need to be dug deeper. Seeds start from the top of the cracks and work their roots down in most cases. Usage of polymeric sand can prevent weeds to a great extent. Sometimes Pavement in Qatar place a granular base with geotextile base it will work as a mechanical barrier to stabilize and stop the clay from mixing with your good sub-base materials. Compacting the bending sand is the most common mistake. Loose sand given in between the pavers will allow them to set and also this kind of sand will allow the tamping process to even out the top surface of the pavers. Poured in place curbs and foundation are rarely straight. There should be even a small gap seen after the completion of the project. Don’t lay the pavers tightly, it may raise issues in the future. Don’t measure the gap just set them beside one another. Its better to space the stones out rather than hammering them to straighten the face. In spite of their use, all projects need to be restrained properly to avoid creeping around the perimeter of the area. As edge restraint are flexible they can be used to tune your design. Here, there are lots of do’s and don’ts mentioned but while installing products in its correct way can provide a long-lasting tremendous job that you can be proud with.